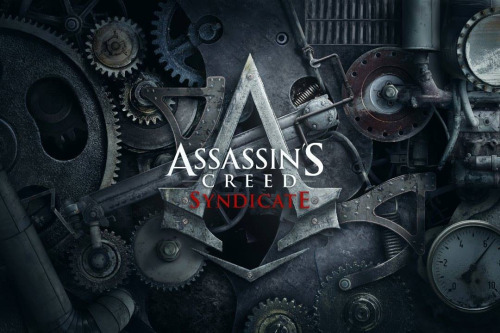 Just finished this game and it was pretty fantastic. Not going to get too in-depth on it, but I took some shots. Today I'm looking at a modern game that has pleasantly surprised me. 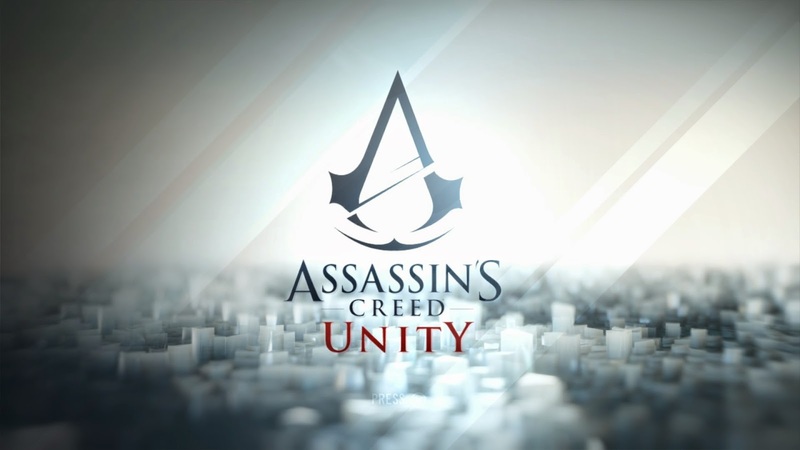 Assassin's Creed: Unity was released around six months ago and was poorly-received as a glitchy mess. After numerous patches and some free DLC, the game is a lot better off now than it was at release. This game takes place in scenic Paris, and it has never looked better in a video game. 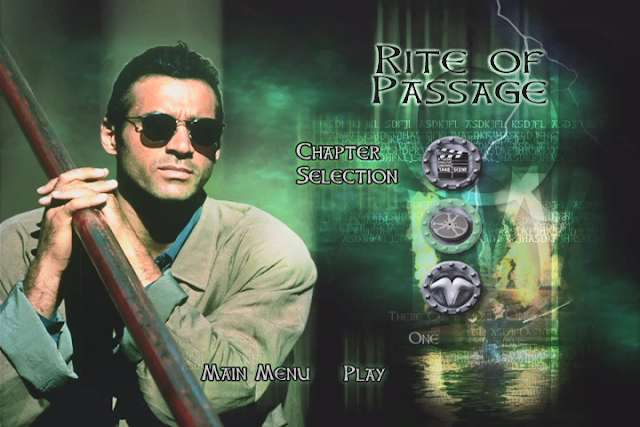 In this installment I take on all of the final battles. There are quite a few. 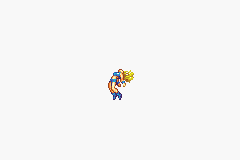 This Thanksgiving, I'm thankful for Samus arching her back while wearing a micro-outfit. 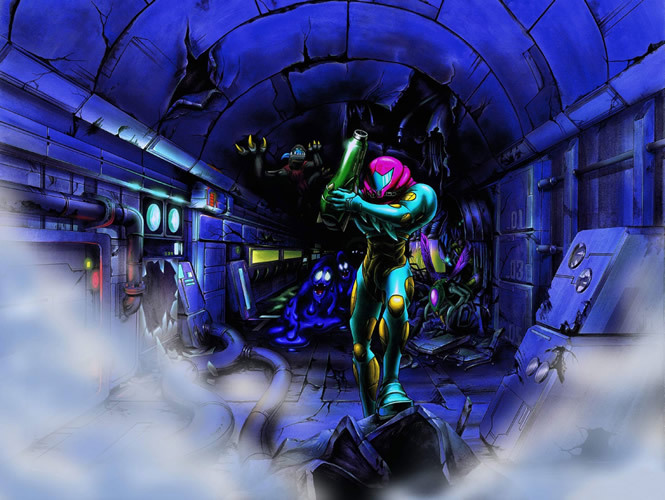 Metroid Fusion is chronologically the final part of the Metroid series. 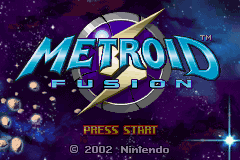 It's also effectively the end of the Metroid series as a 2D entity. It's a pretty huge game story-wise, with a lot of ground to cover, so I'll be breaking it into multiple parts rather than doing one Super-style megapost.